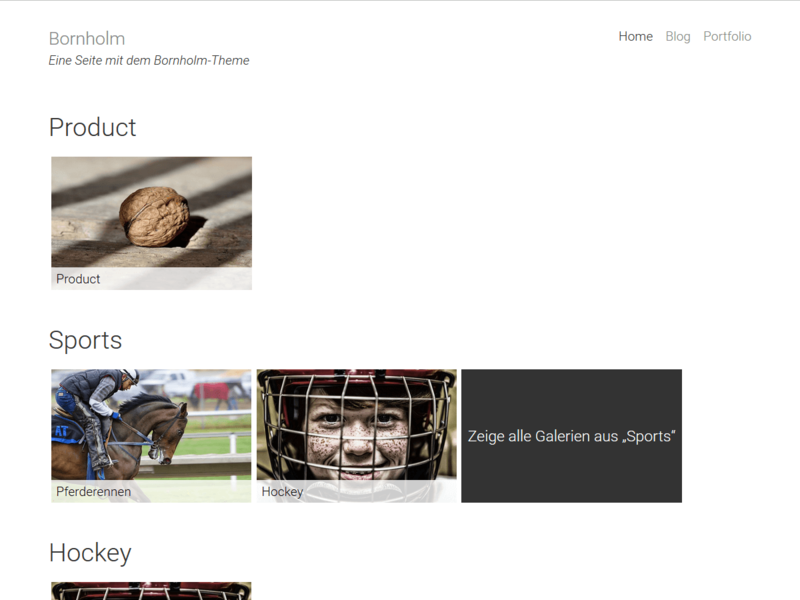 Thank you @iannismccluskey :) This Plugin Theme Editor works fine in WP 4.9.0! This Plugin works fine. Thank you very much! Thank you Nagdy :D Your Plugin works fantastic!